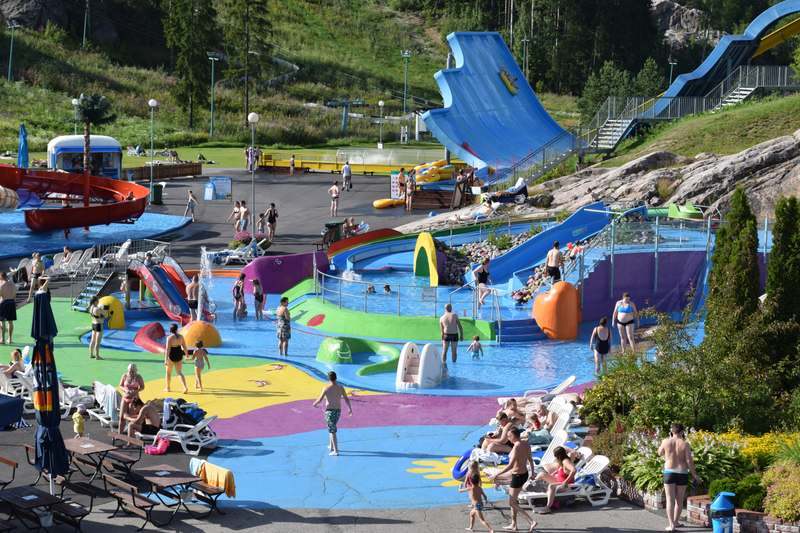 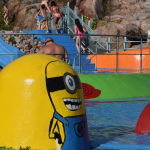 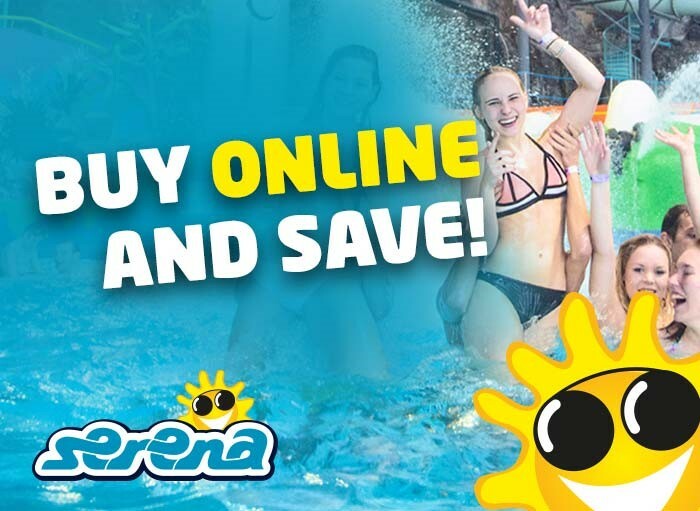 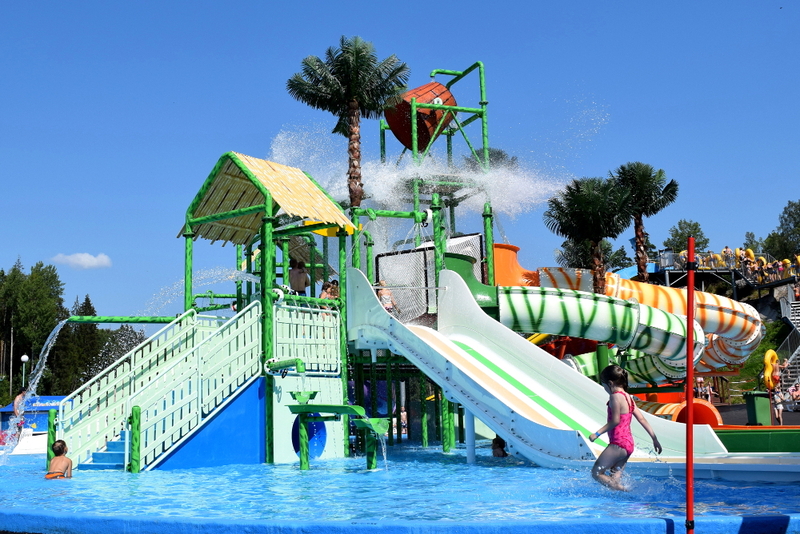 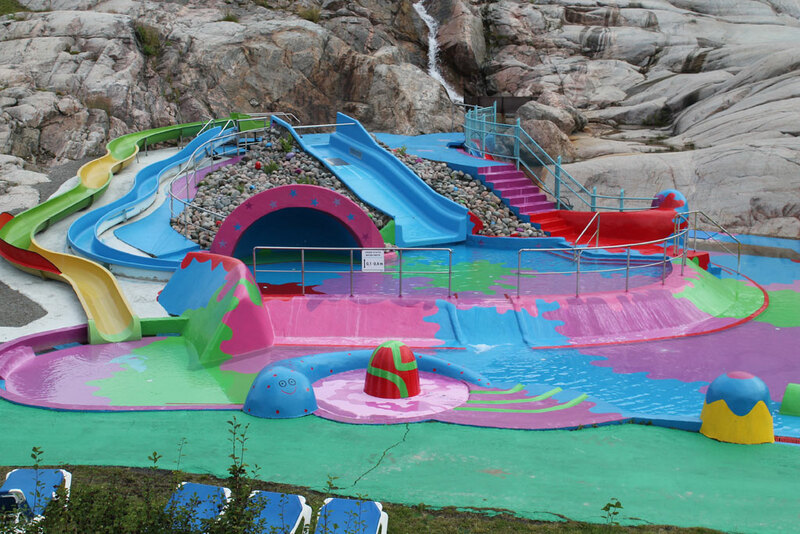 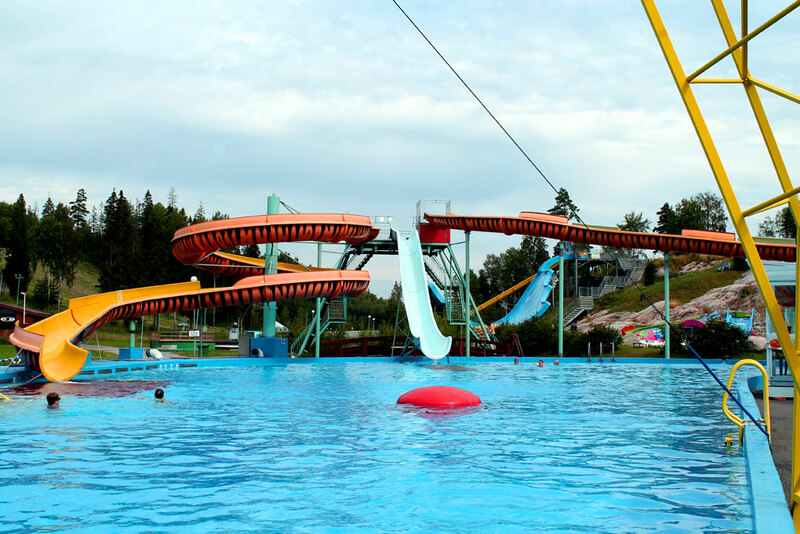 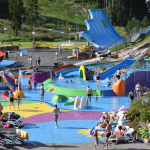 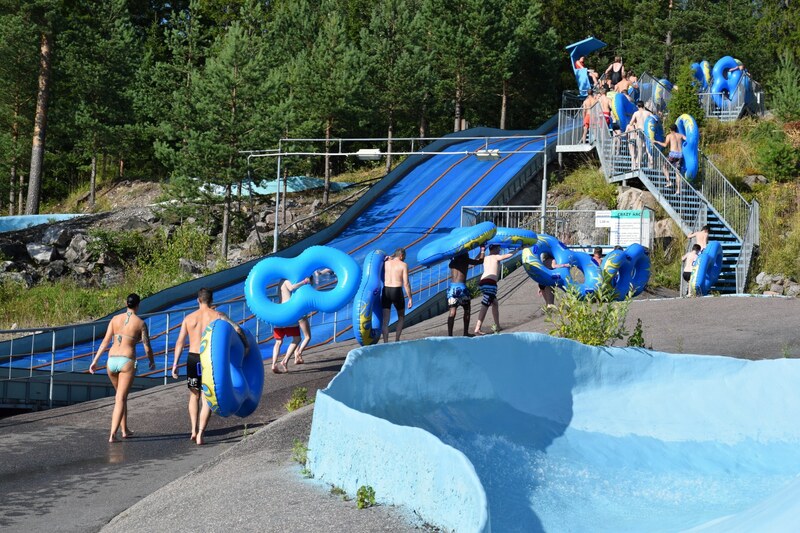 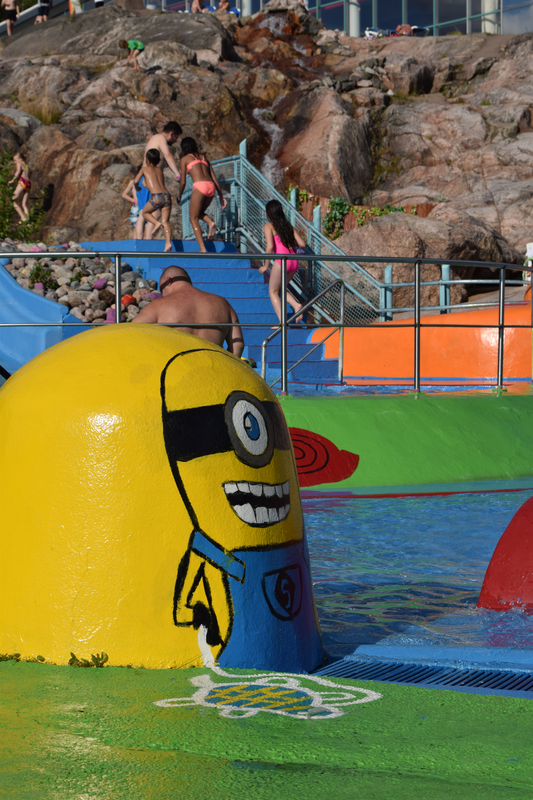 The new Oasis of Fun is a children’s water play area, consisting of a large pool, several water slides, ladders, tunnels, adjustable taps, water jets and a giant-sized Water Bucket that pours water on you when you least expect it! 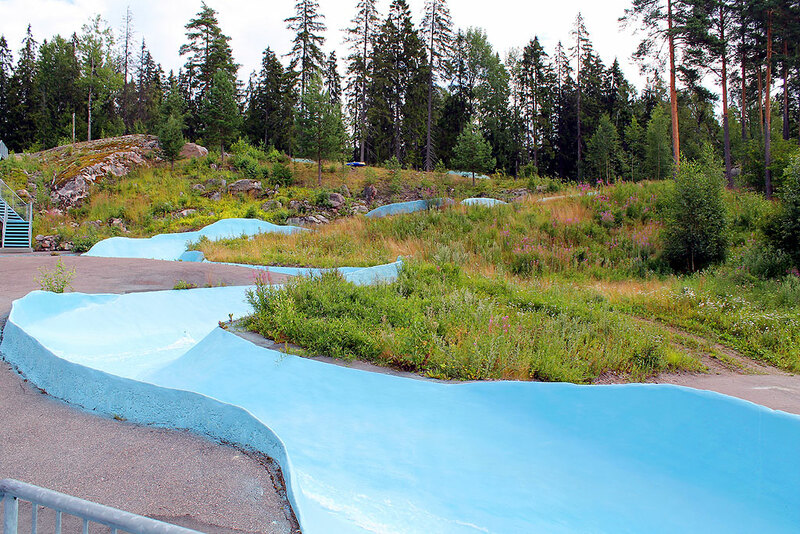 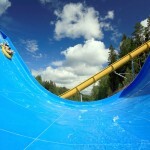 Challenge your friends in this insane three-lane carpet slide! 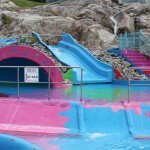 Wait until the lights turn green, and slide at full speed into the aquarium-like landing pool. 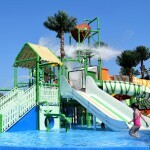 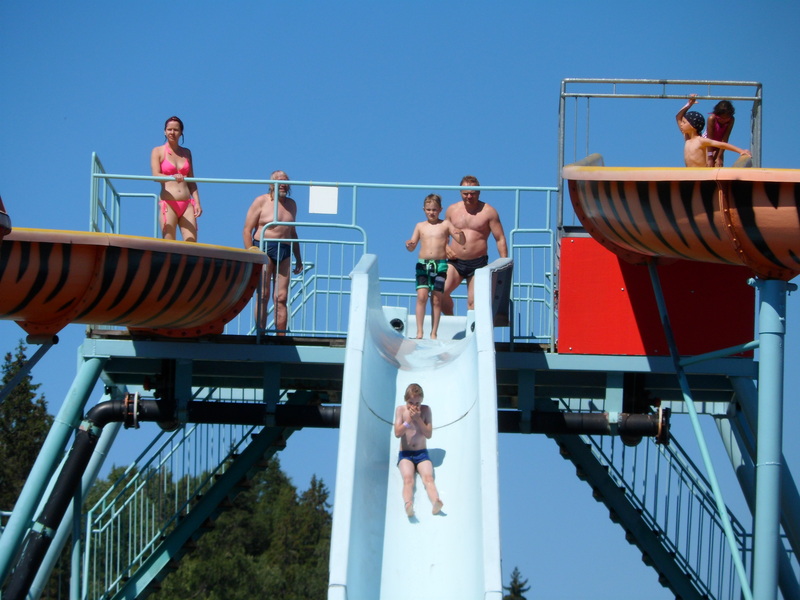 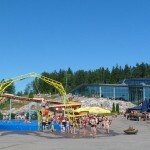 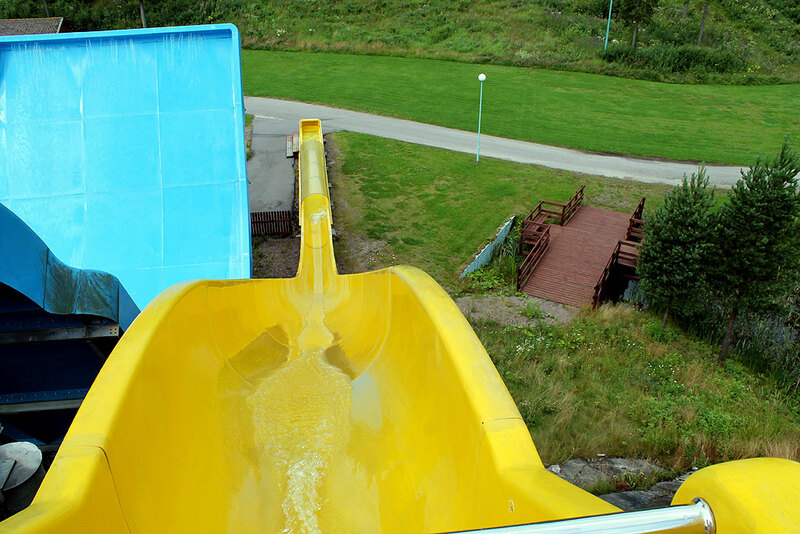 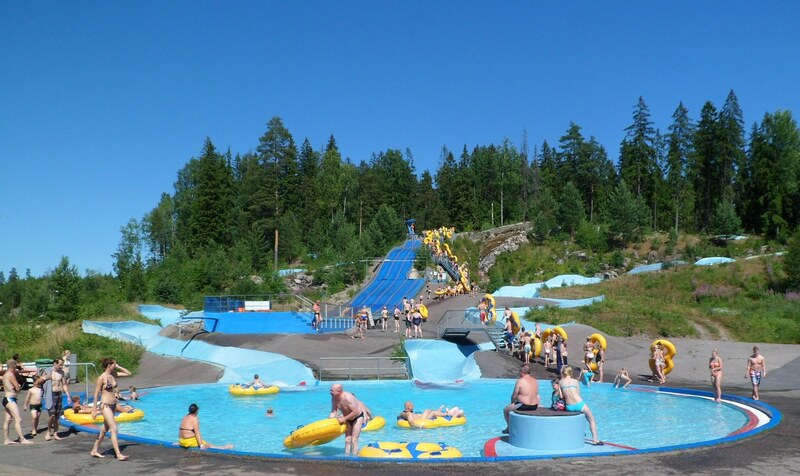 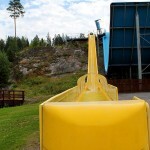 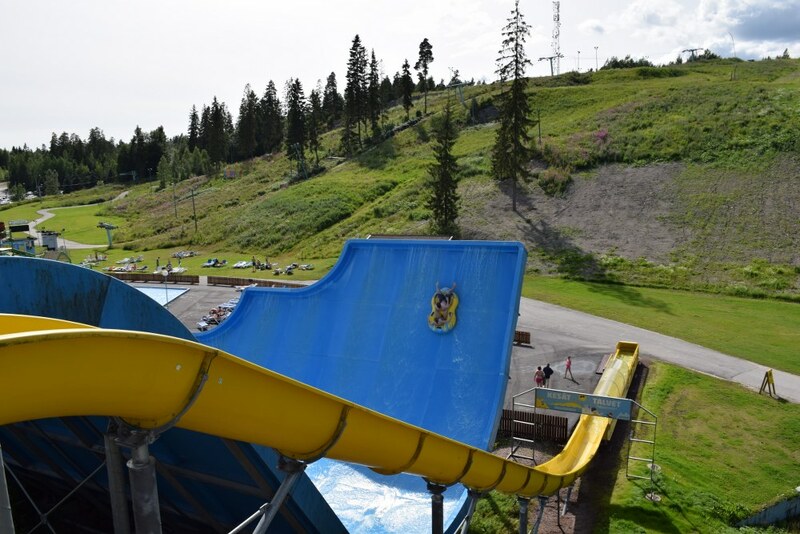 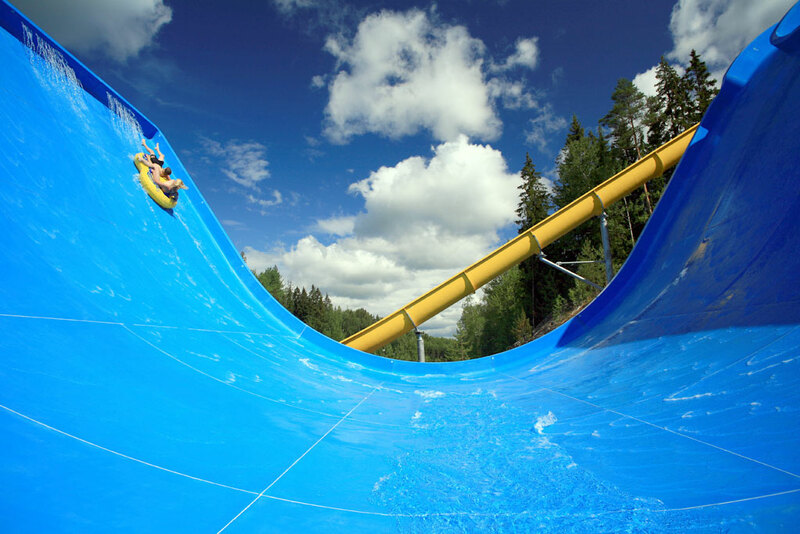 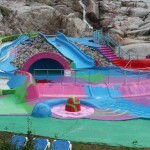 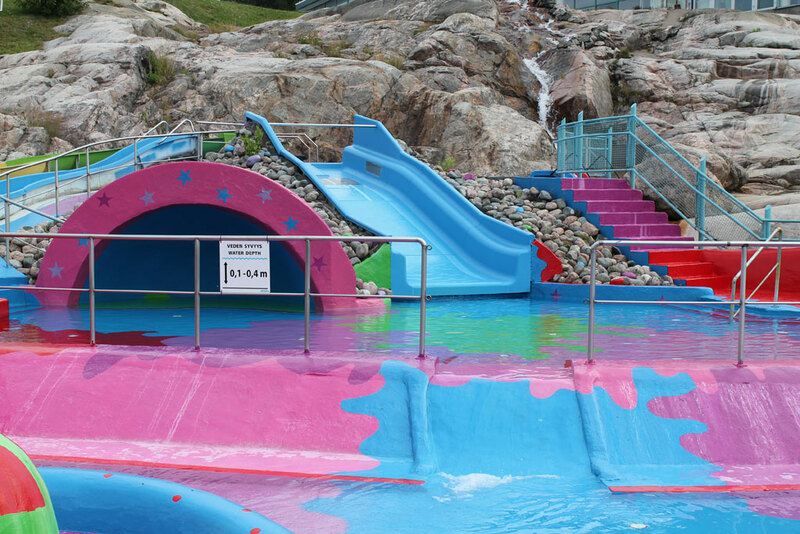 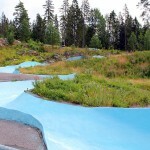 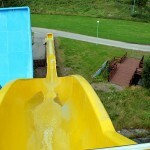 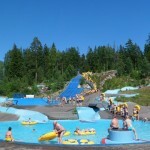 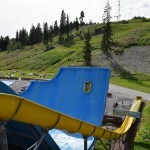 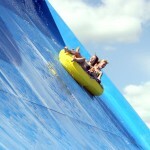 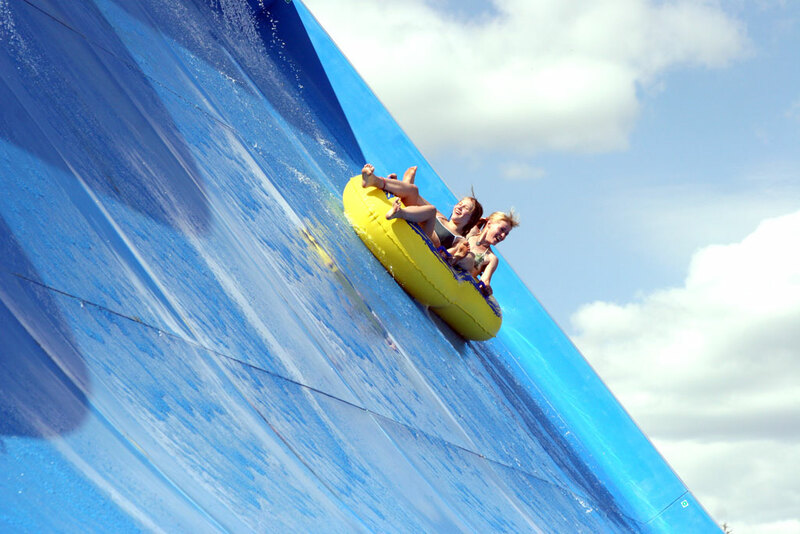 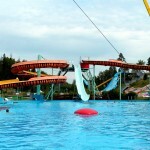 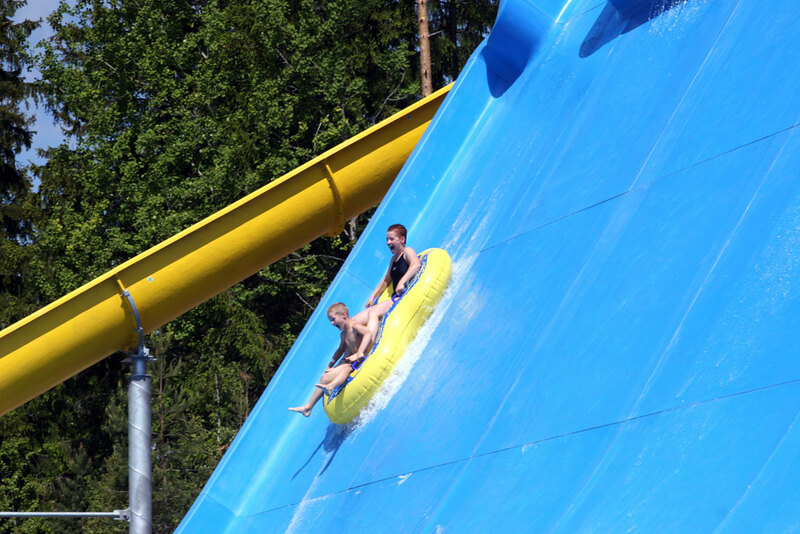 Crazy Race has also two shorter slides appropriate for smaller children. 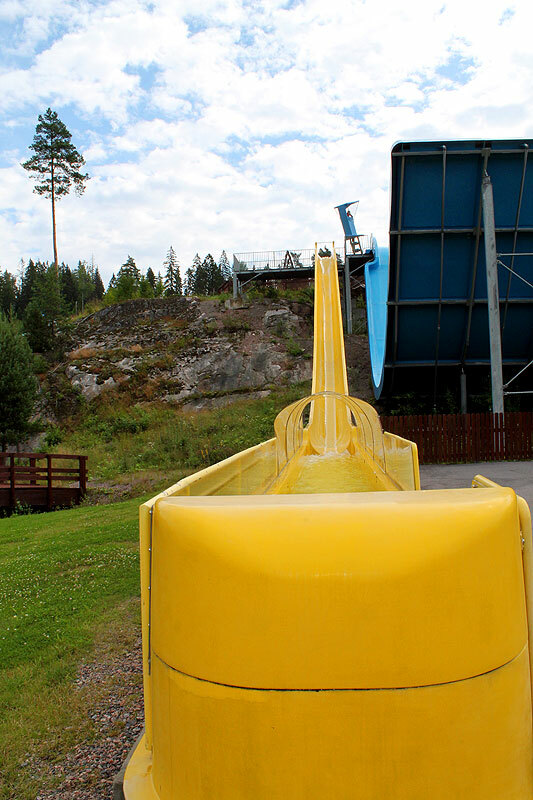 Remember to slide lying on your back and feet first. 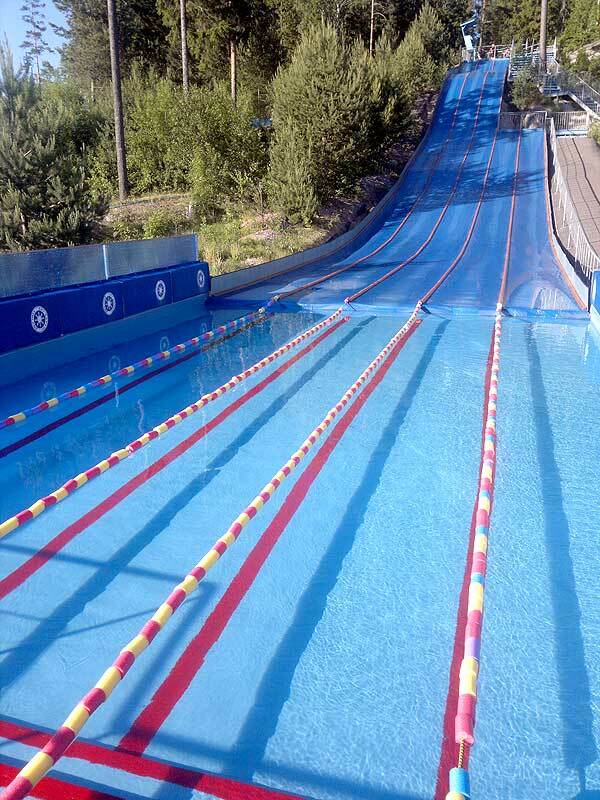 The landing pool depth is 1.00 m.